My research is focused on three primary areas: (1) breeding and foraging ecology of seabirds and shorebirds, (2) wildlife conservation physiology, and (3) wildlife ecology in urban and natural systems. 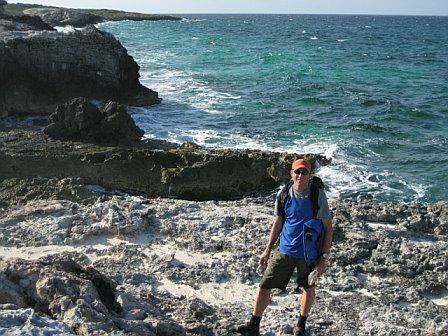 I have conducted research and monitoring programs in a variety of marine and terrestrial ecosystems and have studied both avian and mammalian populations. All of my research has been driven by management and conservation issues, although the results are often of both an applied and basic nature. My current and prior work has emphasized wildlife conservation with emphases in marine ornithology, avian ecology, reproductive energetics, foraging ecology, survey design and methodology, and urban ecology. My research broadly focuses on understanding the drivers of population demography and community dynamics. 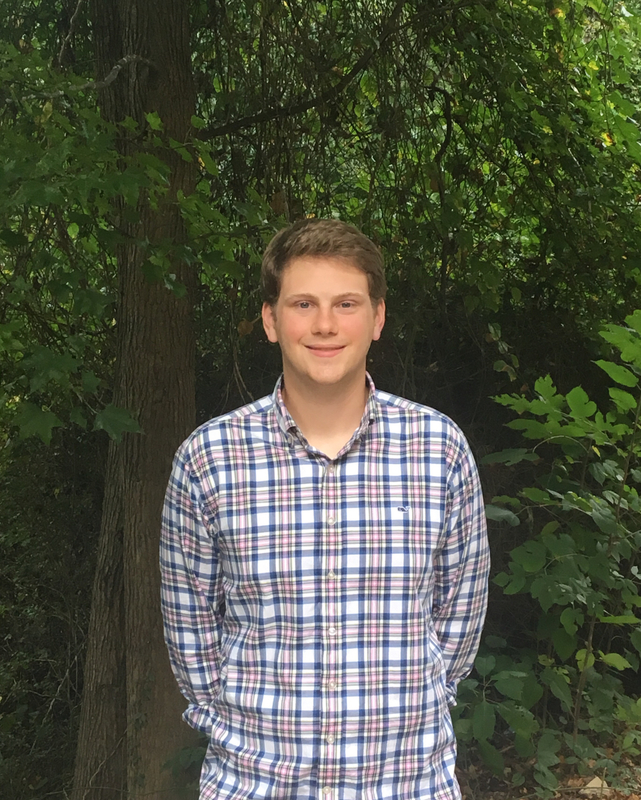 I use statistical models, primarily in a Bayesian framework, to determine how global change impacts species or communities. Ultimately, my goal is to provide a strong scientific foundation for management and conservation actions that explicitly incorporate key population and community drivers. 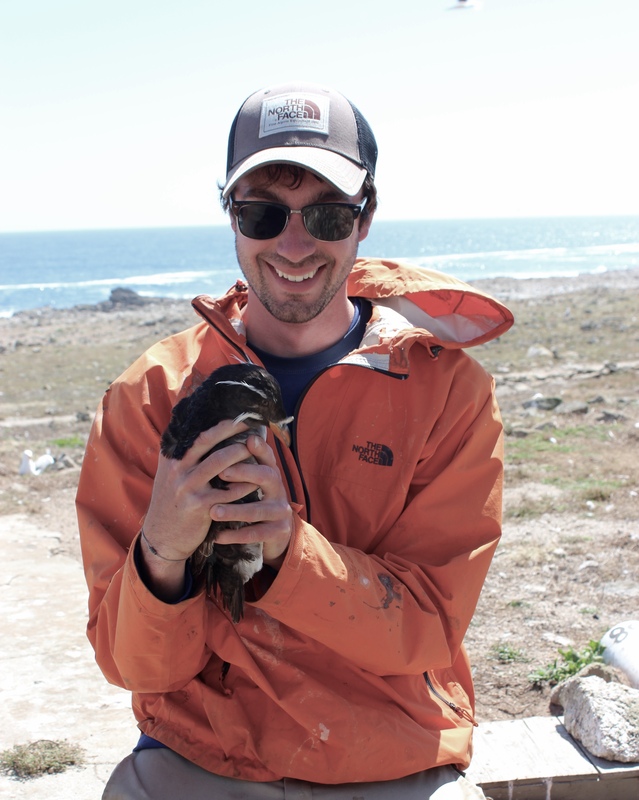 After completing his Master's degree in Agro-Ecology and Environmental Science at the French Ecole Nationale Agronomique de Toulouse, Yvan worked as a field biologist in seabird conservation for several years, in Europe and the USA. 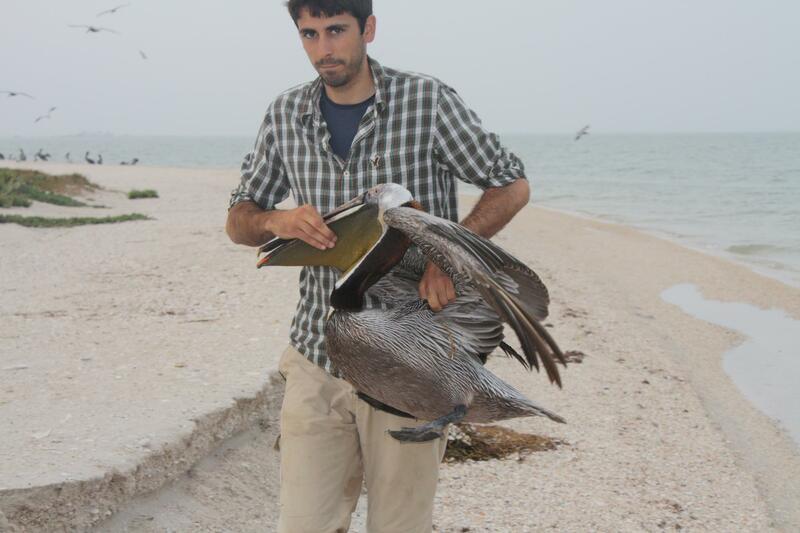 He is currently a Research Specialist at the SC Coop Unit, working on the spatial ecology of seabirds of the Gulf of Mexico and the Caribbean. 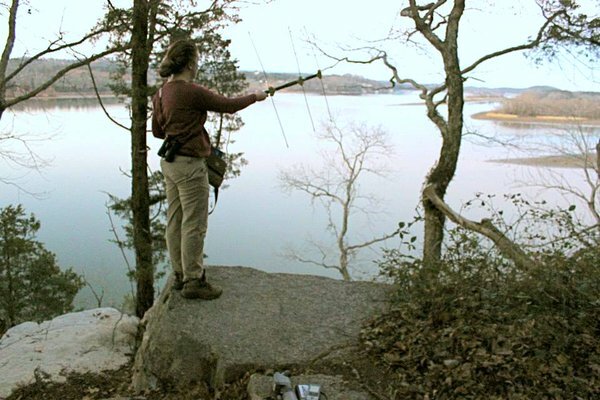 After receiving a Bachelor's degree in Environmental Science and Public Policy from Harvard University, Juliet completed a Master's degree in Wildlife and Fisheries Conservation, conducting her thesis research on managing vegetation to restore ground-nesting waterbird habitat in the Gulf of Maine. She has also worked on seabird and other wildlife research and conservation projects tin the United States, Latin America, and Europe. 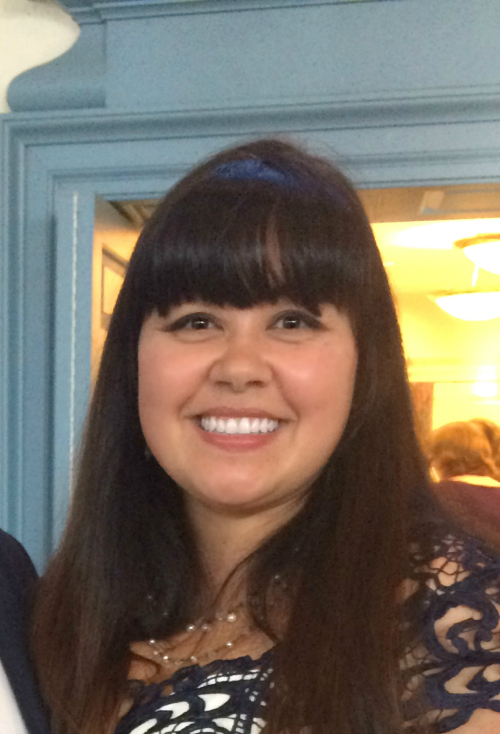 Abby is originally from Juneau, Alaska, and received her B.S. from U.C. Davis in 2007. 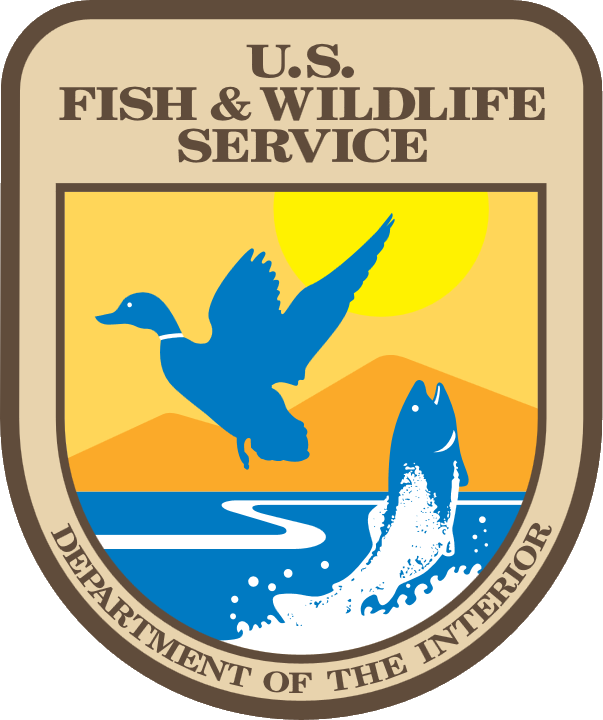 After working in waterfowl for several years, Abby completed her M.S. at the University of Nevada, Reno, examining life history patterns and population biology of Common Goldeneyes in Alaska. Her PhD research at Clemson is examining alligator population dynamics and conservation management in South Carolina. Hillary is a MS student conducting research on habitat use of wintering Whooping Cranes. She has a BS in Zoology, Conservation Biology, and Scandinavian Studies from U. Wisconsin-Madison. 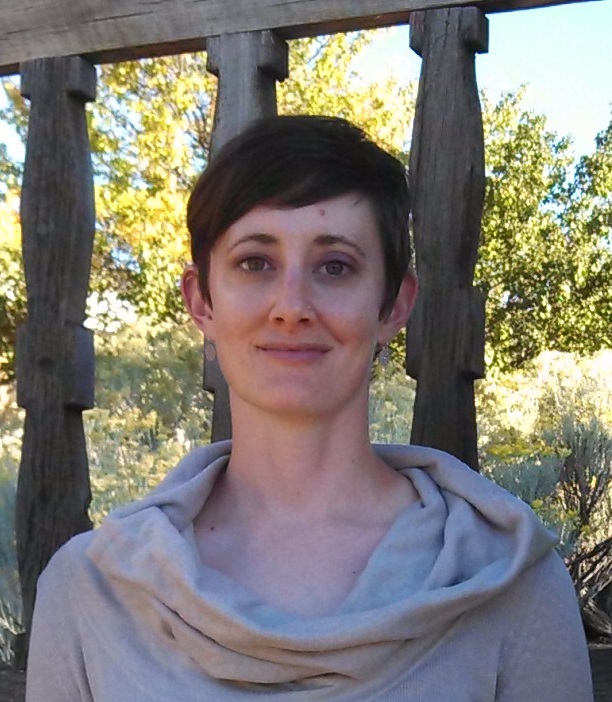 She has worked several positions at the International Crane Foundation and her MS research is a product of that experience.